All K-State alumni and friends are invited to this Catbacker Tour golf tournament and dinner. Registration for golf and dinner is due May 14. Hole-in-one wins a 2019 Dodge Charger courtesy of Legacy Chrysler Dodge Jeep Ram! K-STATE NIGHT - DINNER AND MORE! 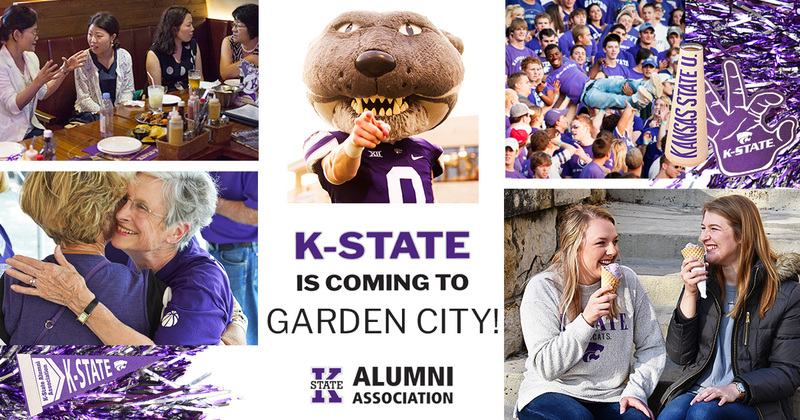 Alumni are encouraged to sponsor one or more prospective students to give them an opportunity to learn about K-State. Children age 11 and younger may attend for free.